How does it feel to be part of the UK’s biggest TV show? As a singer it’s a dream come true. Even after 14 years I still can’t quite believe it! Is it nerve-wracking, performing live to millions of people? The BBC are amazing and so slick with the way they produce the show. But it’s scary performing when you know that any mistake will be heard by the nation. There’s quite a bit of pressure to do your homework and learn your song – then you just hope that it all goes well on the day. What is it like backstage? Does everybody get along? I know it’s a cliché but it really does feel like a big family. I get on particularly well with Anton [du Beke] – I do his and Erin’s live tour in December after the show, so we’re quite close mates. But, to be honest, we’re all friends, and there’s been no one over the years who I haven’t got on with. Everyone was sad to see Brendan leave – it’s such a shame when people are no longer on the show. The show keeps getting bigger, and now you perform on the Strictly cruise. How do you find that? I’d never been on a cruise before, so the tie-up with P&O Cruises has been amazing. We get Craig Revel Horwood on board, two of the professional couples come on to perform, and I do my own show as well. I was blown away by how nice it is to travel by ship and not have to fly. What’s not to like about going around the Med and seeing all those beautiful places? Did you have any apprehensions about cruising before getting on board? Not really – my only worry was whether I’d get seasick, and I’ll admit it took me a while to find my sea legs. 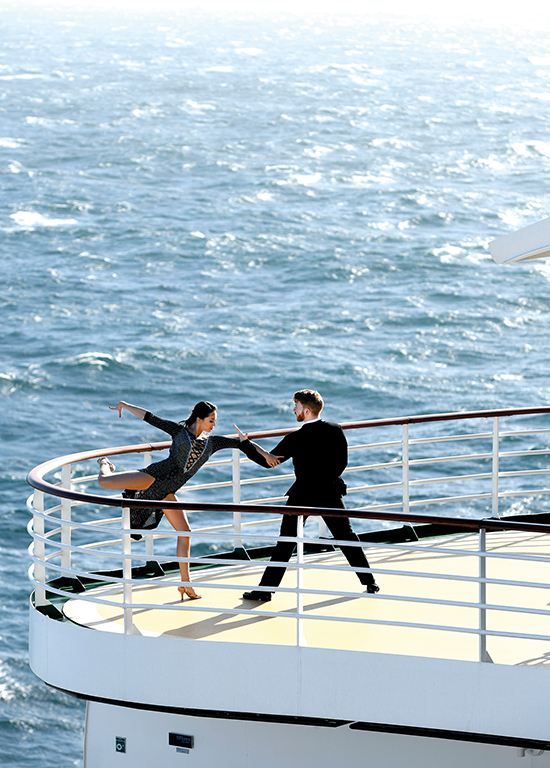 What is your favourite part of the cruise? The highlight for me is the passenger competitions. It feels very much like Strictly because you have Craig sitting on the panel with Anton and the Captain, and some of the passengers perform and get marked like they do on the show. It’s so much fun to be a part of. Do you enjoy meeting the fans when you’re on board? I love it. In my show I sing some numbers made famous by my father, Ray Ellington, who was also a jazz singer, and I talk about him and his work on The Goon Show in the Fifties. A lot of people on board are the right age to remember my dad, and I get couples coming up to tell these stories about how they met, dancing on a Saturday night to his band. That’s really nice to hear. Strictly gives you the opportunity to perform lots of different songs. Do you enjoy that? Definitely. 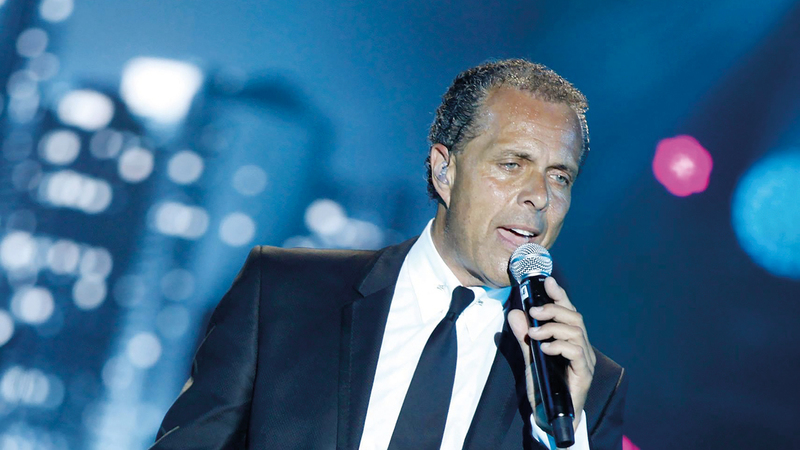 As a session singer most of my life, I’ve got used to doing different styles of music and it keeps things fresh – even though my heart lies with the crooner classics and jazz songs. But on Strictly you get to do an incredibly wide range of material. One of the times I won’t quickly forget is when I had to do Gangnam Style for Ed Balls to dance to. That was quite a challenge, let me tell you! Do you still perform it? On the cruises I do a snippet of Korean dialogue sometimes, but it’s not part of my repertoire. It has scarred me for life, that one!